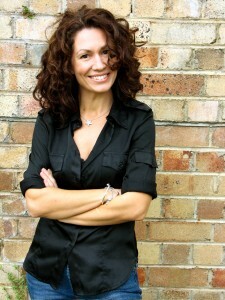 Kitty Flanagan is everything you expect of a great comedian. And like many world class comedians she was drawn to the world of stand-up. Being a P.E teacher didn’t pan out and advertising didn’t cut it and from there she made her way to the microphone. Audiences around world have been laughing ever since. Her current and cutting routines pull the events of the day into focus and have made her one of the standouts on Channel 10’s, The 7pm Project.